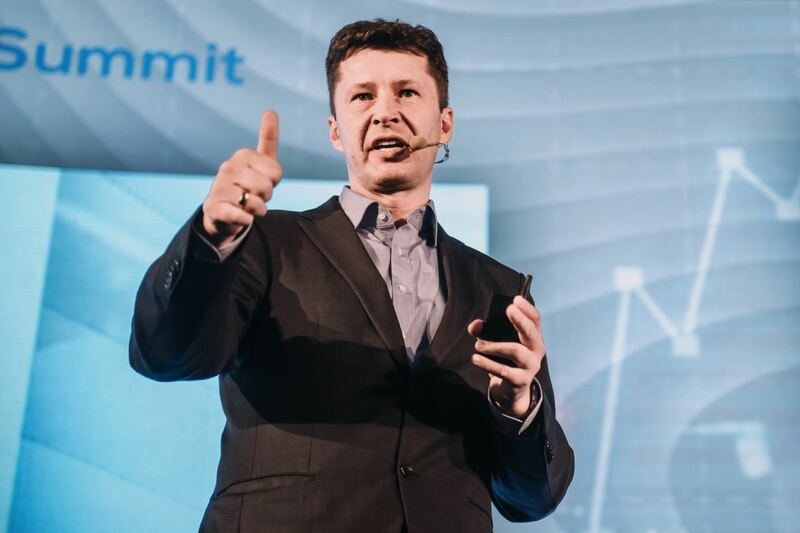 As a keynote speaker, I love to share my experiences and strategies for the future. My topics are new ideas, innovations, technologies and banking. In addition, I work as an Independent Member of the Board of Directors at Gulf International Bank in Bahrain and as an Independent Member of the Risk Advisory Board at PayU in Amsterdam. In 2013 Samarth Shekhar and me founded FinTech Forum - the first German FinTech event focused on Germany, Austria, Switzerland, and Central Europe with the mission to identify innovators and disruptors in the Financial Services sector and bring them together with high-calibre investors. For further information about FinTech Forum click here. As former CEO of Fidor TecS AG I helped to implement Fidor Bank's technology strategy. Fidor TecS enables disruptive digital banking by reshaping the customer relationship through technology. The core product is the banking platform fidorOS that seamlessly bridges traditional banking (account, payment, deposit, loan) and new banking (P2P, Crowd, Crypto, Realtime). 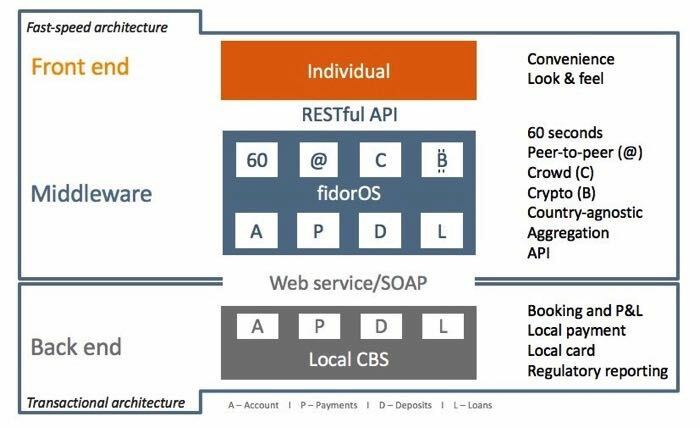 fidorOS is the first open API banking platform of its kind and multiple award winning. See also: Fidor: Model Bank of the Year 2015 - awarded by Celent. 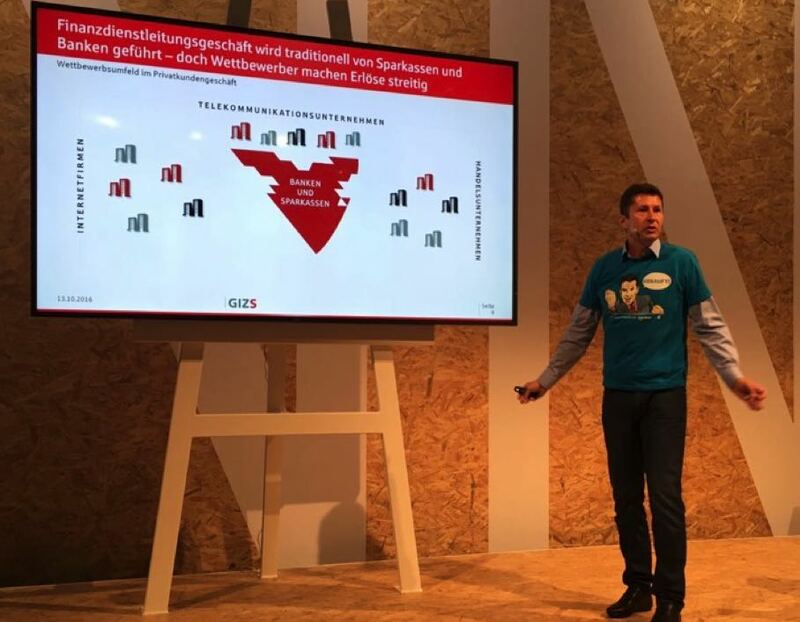 My former work at GIZS (Sparkasse/paydirekt) was focussed on the success of paydirekt. 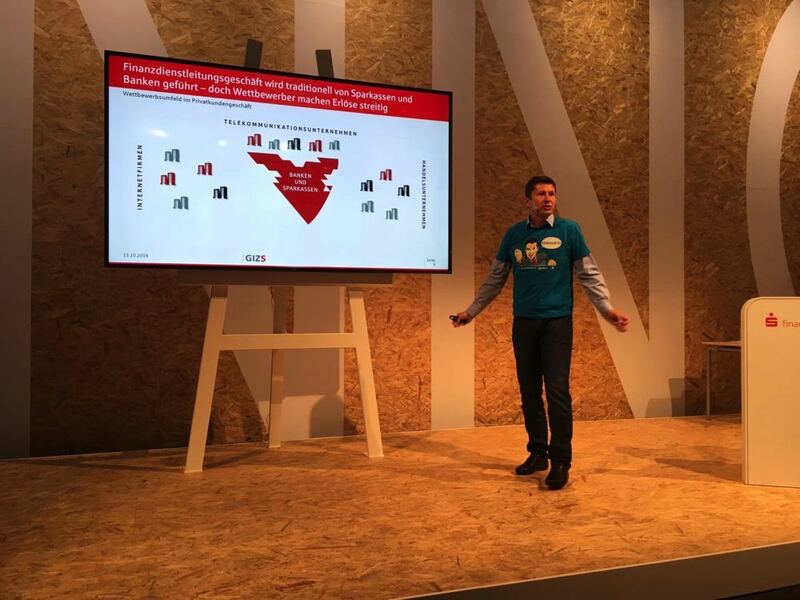 paydirekt establishes the online payment platform of Germany's Sparkassen and banks. As chairman, I help to build Hufsy. 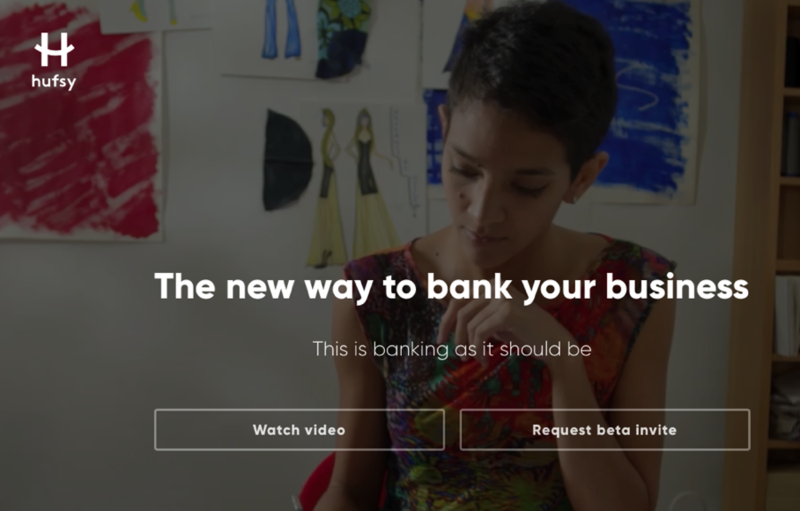 Hufsy is reinventing how businesses handle money and do banking. 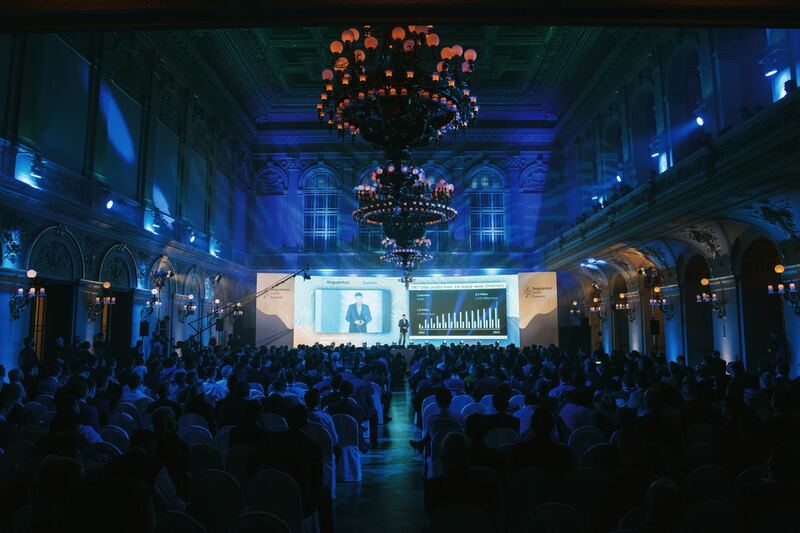 Keynote "Digital transformation of the banking industry"
"Crypto currencies - An investor's perspective"
„Auswirkung der Digitalisierung auf FinanzWirtschaft und Gesellschaft"
„Forrester's Forum for Marketing Leaders"
and to help FinTechs to navigate the banking industry. Previously, I worked for Deutsche Bank for 20 years, amongst others as Divisional Director Internet & New Media and Director of Innovation. During this time, I was also allowed to teach creativity and innovation management at the Mannheim Business School for several years. 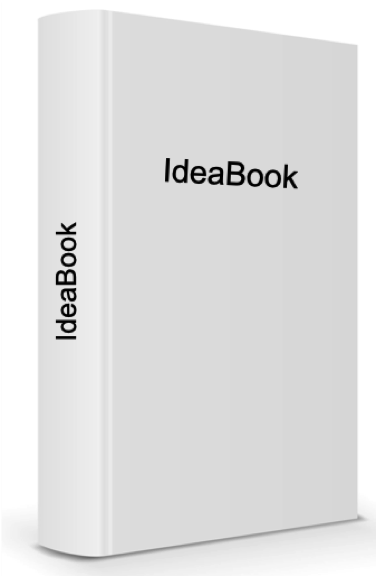 I've collected more than 50 stories, anecdotes, quotes, and food for thought on ideas and creativity methods that should inspire you to write your own ideas.